The VUB – Vrije Universiteit Brussel – is a Flemish university known for its high level education and independent research. The VUB is situated in Brussels, the heart of Europe, international decision center and talent pool. The VUB counts about 12000 students and 2 campuses: its main campus with 7 faculties in Etterbeek and its medical campus in Jette, next to the university hospital UZ Brussel. VUB’s research is conducted with a strong motivation to positively impact society and enabling technological innovation. 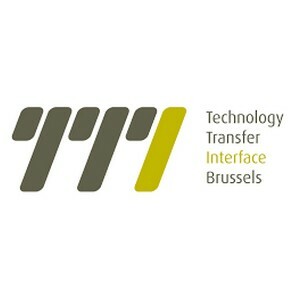 The ambition of VUB’s Technology Transfer Interface (TTI) is to play an increasingly prominent role in attracting and initiating economic activity in Brussels and the Flanders Region: by taking care of the VUB’s knowledge transfer and business development. TTI is a multidisciplinary team of experts in knowledge and technology transfer, business development, contract negotiation, funding resources, legal and IP aspects, event organization, marketing and communication. They work together to offer that one-stop-shop office that facilitates collaboration between the VUB, society and industry. Through the TTI unit, the VUB makes knowledge, know-how and research results available. It facilitates the commercial application of promising technologies developed by our research teams. TTI also ensures that revenues are reinvested in an ecosystem of excellent researchers, open innovation and industrial collaboration.  The VUB (co-)owns about 100 active patent families and has generated about 20 spin-off companies.